Gone Home, the iconic indie game from Fullbright, has been out for five years now. To celebrate this occasion, publisher Annapurna Interactive has announced that Gone Home will be arriving on the Nintendo Switch’s eShop on August 23. 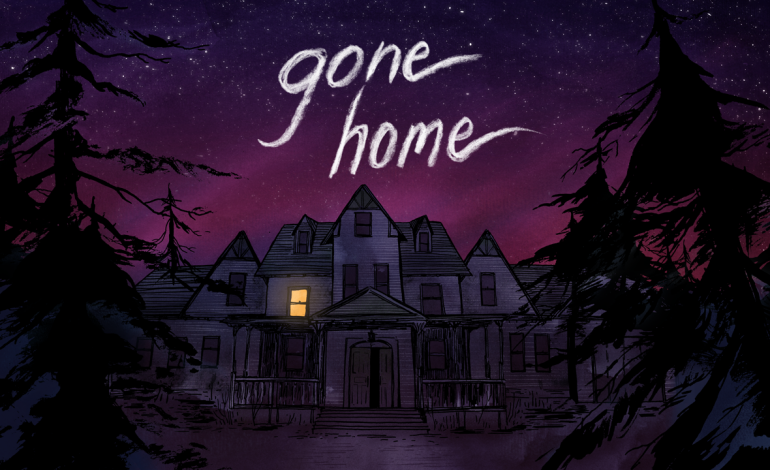 Gone Home was originally slated to be a Wii U title back in 2013, but it never panned out. However, Xbox One and PlayStation 4 owners were able to play it when it released as Gone Home: Console Edition in 2016. It’s been half a decade since its first release, but the game’s influence on story-heavy adventure games can’t be ignored. Gone Home’s mix of a memorable 90’s setting, defined aesthetic, and its LGBT themes helped it stand out as an iconic indie. The port to the Nintendo Switch should give the game a heightened sense of intimacy as the player quietly combs though Katie’s family’s home. Gone Home will be making the leap to the Nintendo Switch via eShop on August 23. While today was supposed to be the release date, we have been we have been informed that the Switch release for Gone Home on the Switch has been slightly delayed. Fans will have to wait just a couple more weeks until the North American and European release of the title. There is no word on why the title was delayed, but it is a relatively small delay at the very least. In addition, we were informed that we will have”information on the Japan release date in the near future.” The new launch date for Gone Home will now be September 6.